During a recent virtual book tour with a book blogging website I was asked the following questions, which I endeavored to answer honestly. I hope you find this Q & A interesting and helpful. Don’t let anybody discourage you from pursuing this work if it is really what you want to do. Don’t be discouraged by rejection. You must believe in yourself, your ideas, your stories. If you don’t, who will? Certainly not that dense editor or literary agent who couldn’t see your potential or grasp your book’s story line. Is being a writer a curse or a gift? It is a wonderful gift if you allow the process to come to you and don’t force it. However, don’t let anybody tell you it is not damned hard work. It is. The joy of writing for me is telling a good story. I don’t care about imparting a “message.” Nor do I care about creating any hidden “meanings” that some literature professor will hold forth about in a writing class when I am no longer around to rebut him/her. I just want to tell a good story. That, to me, is the ultimate gift of writing. The curse is that writing can take over your life, isolate you from family and friends and turn you into a kind of sophistic recluse if you are not careful. Writers need to take breaks from working. If they don’t I believe they run the risk of becoming stale, self-absorbed, and misanthropic. I have taken over the upstairs bonus room in our house. It is about 500 square feet. In it I have my rather prodigious library, a good sound system for playing classical music, a large screen TV for watching sports, the Discovery, History, and National Geographic channels when I need a break from writing. 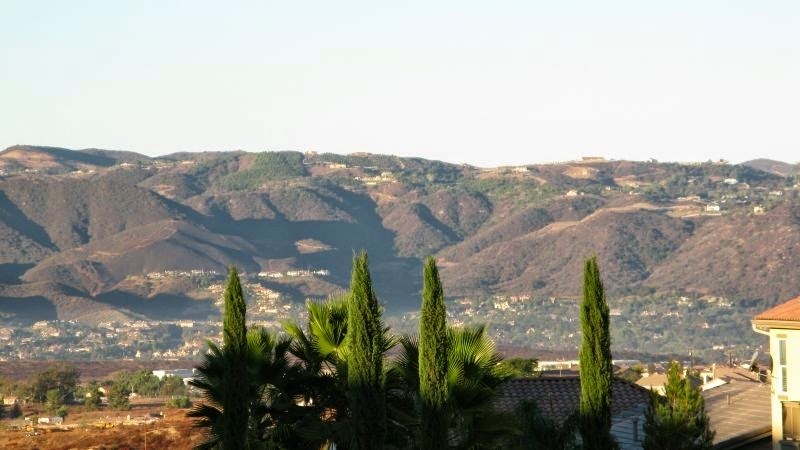 My window looks out onto a plant and boulder-strewn foothill that rises in front of my house. 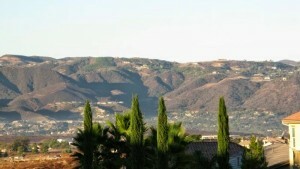 Another window looks down onto the Temecula valley some 2,000 feet below. It is quiet and soothing. Couldn’t have a better place to write. Do you prefer silence or some noise while you write? I like to listen to music when I write. Most often I listen to Mozart, Haydn, Telemann, William Boyce, and Beethoven. Classical music brings out my muse. However, I also like the jazz of Dave Brubeck, Oscar Peterson, The Modern Jazz Quartet, George Shearing, etc. and I will on occasion switch from classical to that. What do you typically drink while writing? What challenges have you had in regards to your writing life? When I was a working journalist for the Chicago Tribune and then a Dean and professor of journalism at the University of Illinois, I could never find large enough blocks of time to write consistently. 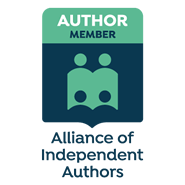 Writing requires HUGE amounts of time and long periods of seclusion–things most of us don’t have. So time to write has always been the biggest challenge. Now that I am no longer teaching or working full-time as a journalist I am blessed to have a lot more time to write than I ever thought I would have. When did you first start and when did you finish your book? I started the first book in the Finding Billy Battles trilogy in 2010, but I wasn’t consistent in working on it. I really buckled down in the spring of 2013 and probably wrote 60% of it in about five months. I plant to finish Book #2 in six months. What does your protagonist think of you? Would he/she want to hang out with you? I think Billy Battles and I would be good friends. We are both journalists and we both like going to new places and experiencing new challenges. And we both enjoy a good cold beer after a long hard day. How do you market your book? What avenues work best? What has been the toughest criticism so far? None, so far. Though it is still early in the process. Someone did say they didn’t like the fact that the book is part of a trilogy because now they have to wait for Book #2. I like THAT kind of criticism. That’s tricky. I call my work “Faction,” because it is both fact and fiction. Some of the events in the book–especially those dealing with real people, did happen. Was my character directly involved in them? No. But members of my family were native Kansans and some of the experiences I write about did happen. Of course, I have woven some of my own experiences into the story line also. I had been trying to think of a title for years. I didn’t like any of them. Then one day, this one just jumped out of my brain and into the computer and Finding Billy Battles was born. 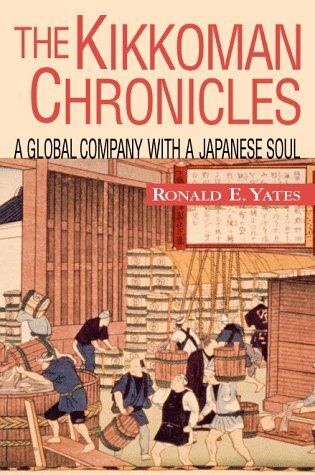 This is the first book in a trilogy of books that deal with Billy Battles life story. Book One is centered in Kansas, Colorado and other places in the American West. Book Two takes Billy to the Far East–French Indochina, The Philippines, Hong Kong, Singapore, etc.–places I spent a lot of my life. Book Three will find Billy in Latin America, Mexico and Europe–all places I have lived and worked in. 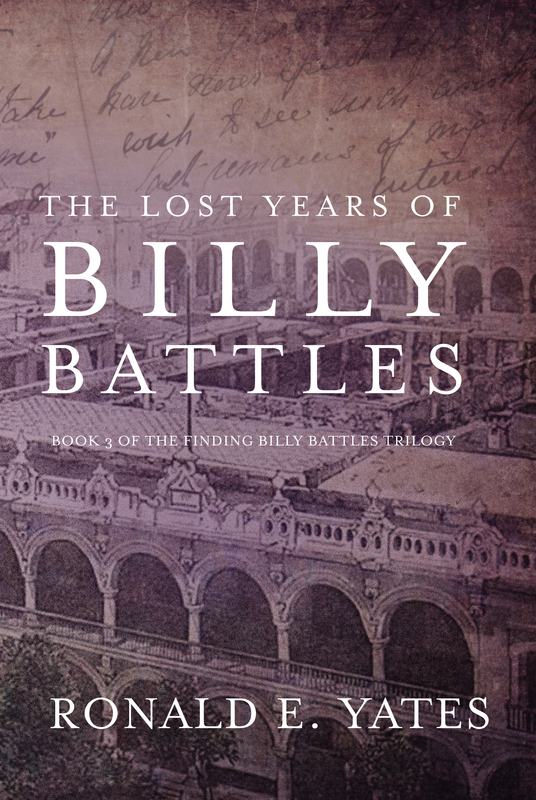 Any upcoming events, book fairs where we can meet Billy Battles? Yes. 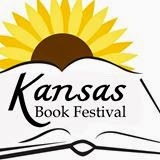 I was honored to be invited to be Presenting Author at the Kansas Book Festival Sept. 11-12 in Topeka, Kansas. This is especially meaningful to me because Kansas is my home state and I am a graduate of the University of Kansas just east of Topeka. 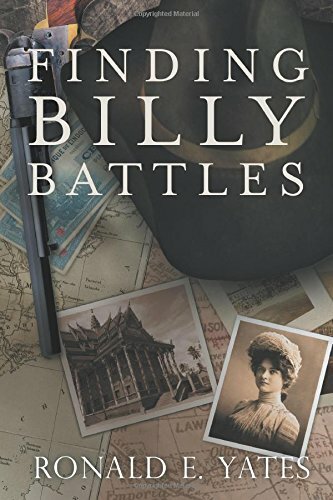 Book #2 in the Finding Billy Battles series AND I am getting together reams of notes for when I finally decide to write about my own life as foreign correspondent. Laugh–a lot! It’s good for the mind and body.